The single X-1 of early 1917 was a contemporary of the L-1 triplane, using the same wings and engine installation but a different fuselage, undercarriage, and tail. 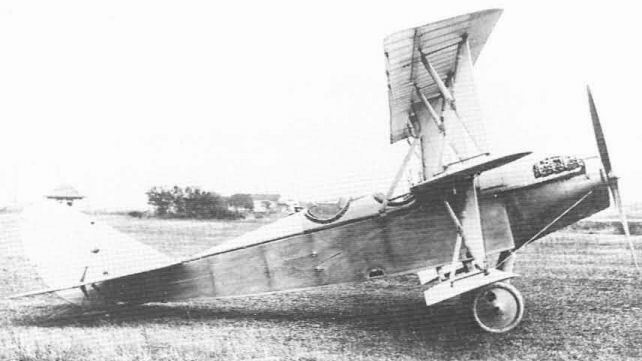 The most noticeable differences were the use of a two-cockpit tandem-seating fuselage much like that of the JN-4, with vertical tail post, and a JN-4 type vertical tail. The US Army bought one, serial number 474. The Model X-1 was similar to the JN-4B except for nose details and the use of triplane wings.